The foot diagram has a complex structure made up of bones, ligaments, muscles, and tendons. Understanding the structure of the foot is best done by looking at a foot diagram where the anatomy has been labeled. If you would like to learn all the parts of the foot structure, you have come to the right place. In this article, we will look at all the different foot components in great detail. It makes sense to start by looking at the different bones in the foot. And the first thing that you would need to know about foot bones is that they can be divided into different regions: anterior, posterior, dorsal, plantar, distal, proximal, medial, and lateral. The human foot is a masterpiece of engineering and a work of art. – Leonardo da Vinci. Another way of talking about foot bones is by dividing them into tarsal bones, metatarsal bones, and phalanges. 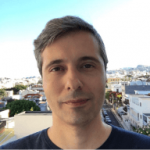 In this article, we will use this classification for the sake of clarity and simplicity. There are 33 different joints in the foot. The joints are made up of two bones coming together but they also involve tendons, ligaments, and muscles. There are 28 different bones and more 100 tendons in the foot. 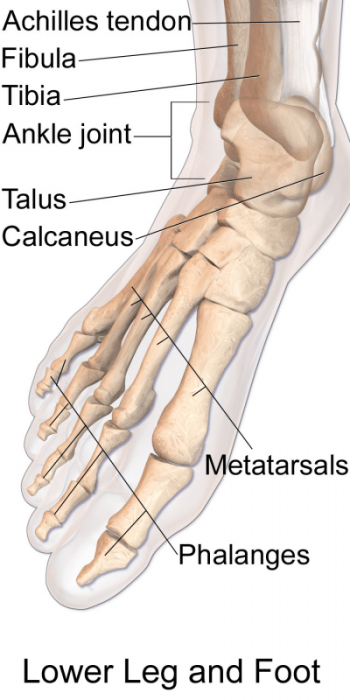 The tarsal bones are those that are located among the metatarsal bones, the tibia, and the fibula. The calcaneus or calcaneum is the heel bone, located between the cuboid and the talus. The talus is between the calcaneus (below), the tibia (top), and the fibula (sides). The navicular gets its name for its boat-like shape. The navicular is surrounded by the cuneiform bones and the talus. The medial cuneiform is roughly in the middle of the foot, at least, if we look at the foot from above. The intermediate cuneiform is located between the medial cuneiform and the lateral cuneiform bones. The lateral cuneiform (also known as the external cuneiform) is in the front row of all the tarsal bones. The cuboid gets its name from looking like a cube. It is surrounded by the calcaneus or calcaneum, the navicular and the metatarsal bones. The first metatarsal bone is the thickest and shortest of all the metatarsals, while the second metatarsal bone is the longest of them all. Athletes are particularly susceptible to suffer from injuries in the second and fifth metatarsal. The final group of foot bones is the phalanges. 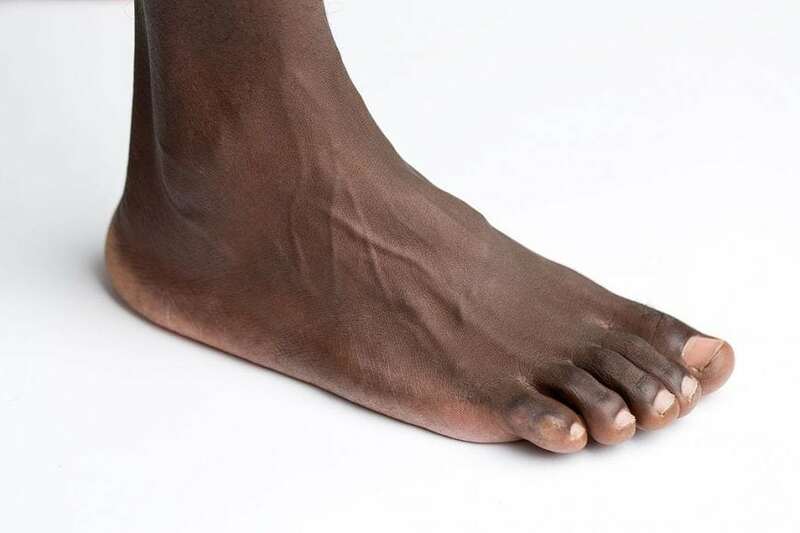 Each foot has 14 different phalanges. The big toe has two phalanges: the proximal phalanx and the distal phalanx. Each of the other toes has the exact same three phalanges: the proximal phalanx, the middle phalanx, and the distal phalanx. The proximal phalanx is the phalanx that it is closer to the rest of the foot. Its close proximity to the rest of the foot is where it gets its name. The distal phalanx is the phalanx that is further away from the rest of the foot. Toenails are located in the distal phalanges. The middle phalanx is between the proximal and the distal phalanges in all toes with the exception of the toe. There are other helpful ways to look at the foot bones. Another way of doing this is by dividing the foot into the forefoot, the midfoot, and the hindfoot. The forefoot is where the five toes, also known as phalanges, are but it is also where the metatarsals are located. The midfoot is where all three cuneiform bones (the medial, the intermediate, and the lateral cuneiform bones). 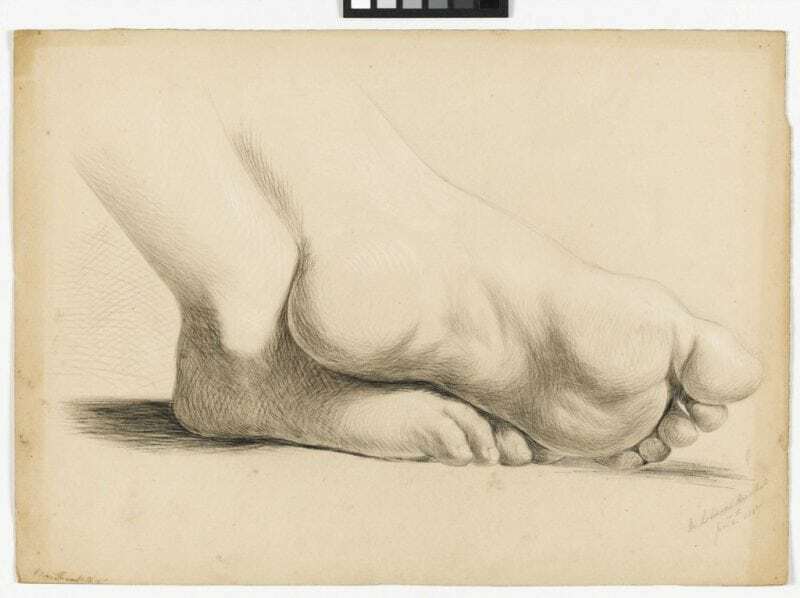 This part of the foot has a rough pyramidal shape which creates the arches. Finally, the hindfoot is the area occupied by the heel and the ankle. The talus bone supports the tibia and the fibula. The heel bone (known as calcaneus or calcaneum) is the biggest bone in the foot. Then many tendons, muscles, and ligaments are in place to allow all the necessary movements that we need for both balance and motion. Perhaps, the most famous tendon of the all is the so-called Achilles tendon that joins the heel to the calf muscle. The Achilles tendon has an essential function, which allows us to jump, run, and standing on our toes. What Are the Main Feet Conditions? Understanding the location of all the bones, tendons, muscles, and ligaments is best achieved by looking at the foot diagram. In turn, understanding where all of this is will help in understanding all the possible conditions that may affect the foot. Plantar fasciitis is the inflammation in the ligament known as the plantar fascia ligament, which runs all along the bottom of the foot. Osteoarthritis of the feet: worn out cartilage. Morton’s neuroma: growth between the third and fourth toes that causes numbness, pain, and burning.